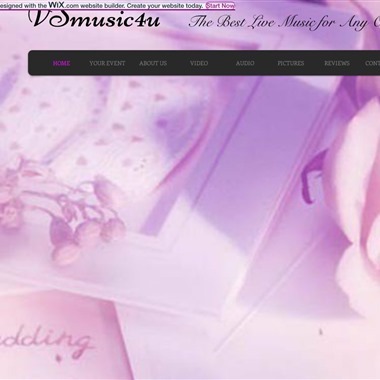 Select photos you like; we'll recommend wedding musicans in Washington DC Try now! 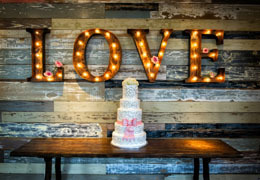 "Music is the heart and soul of a wedding reception and the essential ingredient that guests most often remember. 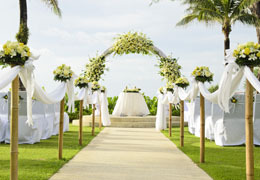 However, its only one part of what makes a wedding day a success. Watershed Entertainment has the experience to nail all the subtle aspects of providing the perfect sound and entertainment for your wedding." 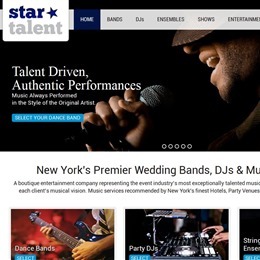 Since 2009, this musician-run agency has provided the highest quality bands to clients seeking non-cheesy alternatives to the typical wedding fare. 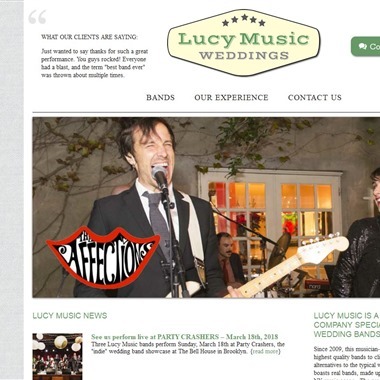 Lucy’s roster boasts real bands, made up of musician friends from the NY music scene. A cooperative of musicians and artists who embrace a fresh and personalized approach to special events. 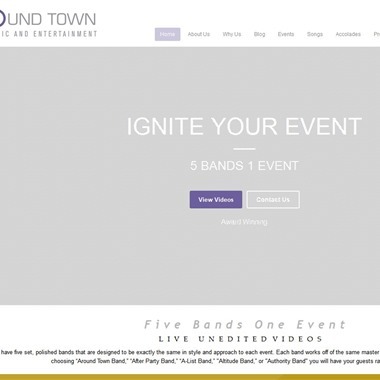 Our bands specialize in wedding, social, corporate, and political events. 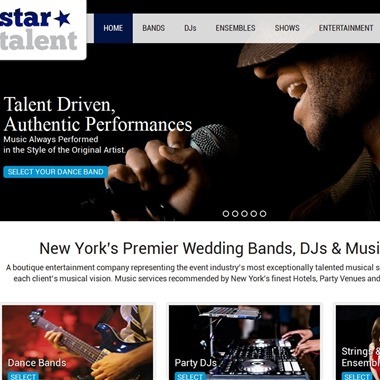 We represent premier entertainment in New York City, Long Island and New Jersey. 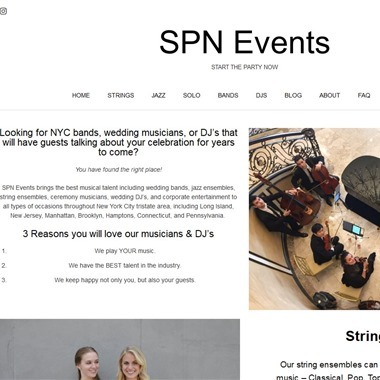 SPN Events brings the best musical talent including wedding bands, jazz ensembles, string ensembles, ceremony musicians, wedding DJ’s, and corporate entertainment to all types of occasions throughout New York City tristate area.